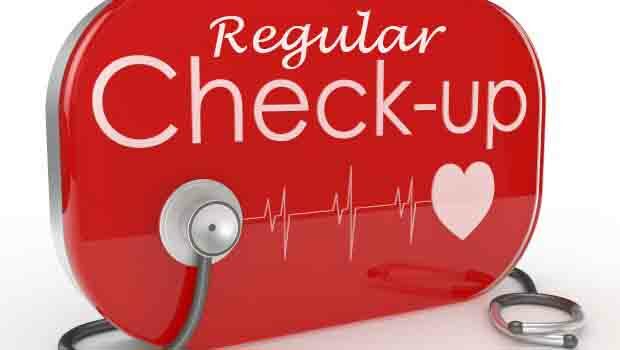 Total health check up gives idea about coming problem in rest of life span. We are aware for coming situation and are ready to face it. Maximum precaution is maintained for getting better result. 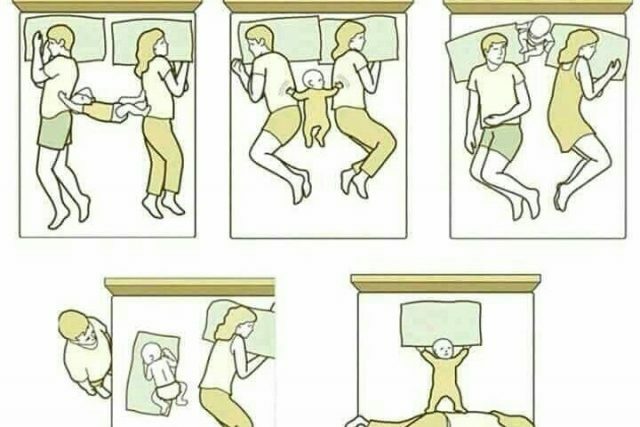 I find it that no more serious problem is facing in rest life. 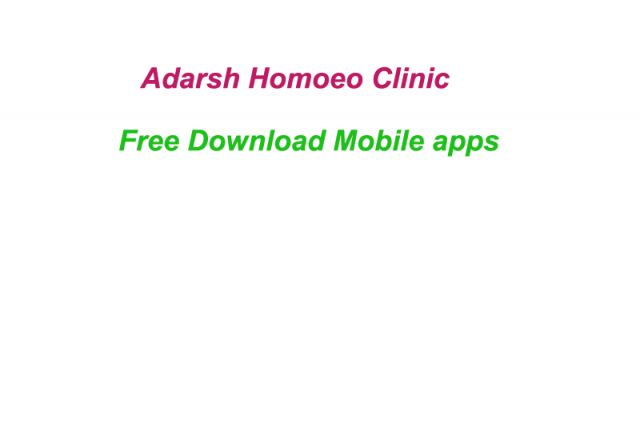 Easy to solve health problem if faces. 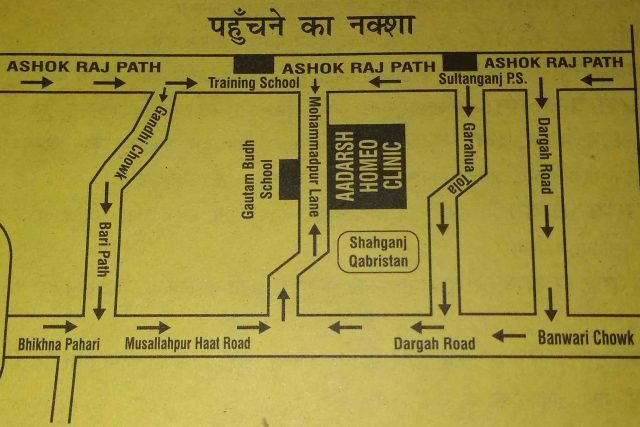 Any defect is determined in body in earlier time and treated with accordingly. 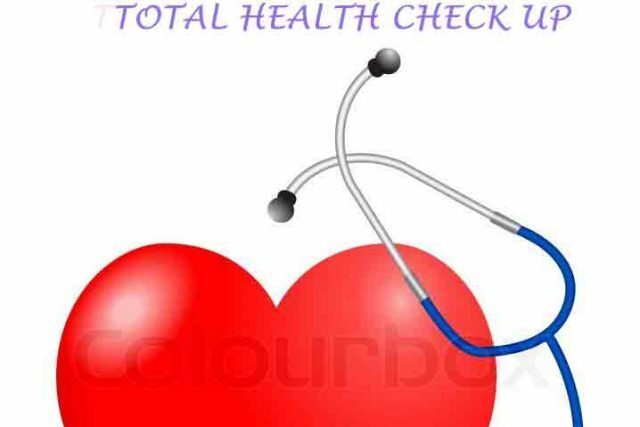 Regular scheduled check up with total health check up give maximum protection about infection. Better happy life is going on. You can faces less tension due to your toleration capacity is comparatively high in comparative to other person which is not in this process. Our body is a complex mechanism that has maintain all the event and flushes outwardly affect on as a personal feeling. This is the starting point of disease. This is called disease in mental plane. Many persons takes it as easy solution matter but it grow and make more complex with other events. Slowly we faces complex disease in our body. Ultimately when we faces problem in my social life function we go for treatment where more dangerous events are treated and other remains same. 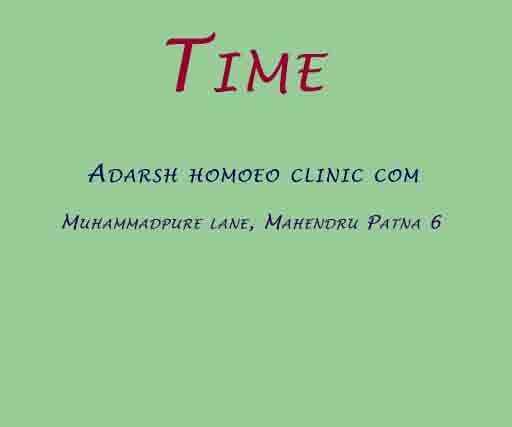 In homoeopathic treatment we calculate all events and associate with each other and make full treatment. 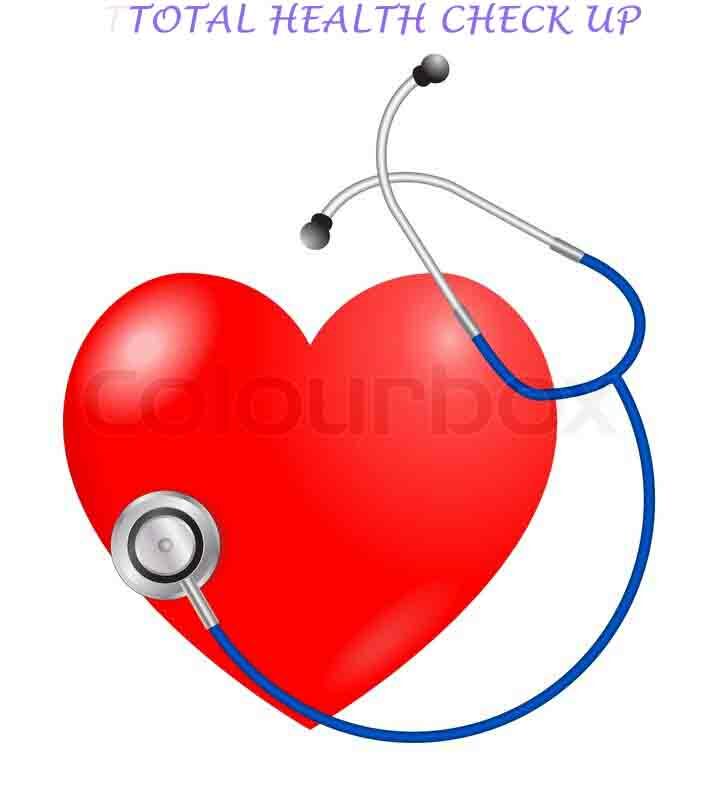 In this manner we make total health check up.